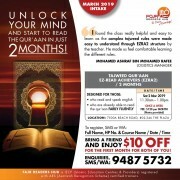 UNLOCK YOUR MIND AND START TO READ THE QUR'AAN IN JUST 2MONTHS! 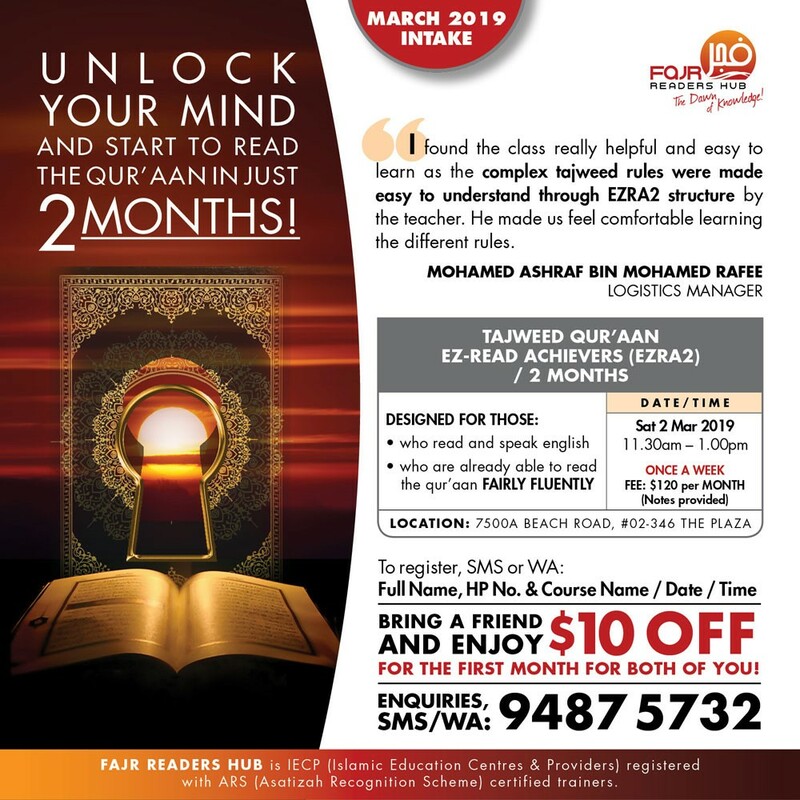 "I found the class really helpful and easy to learn as the complex tajweed rules were made easy to understand through EZRA2 structure by the teacher. He made us feel comfortable learning the different rules."